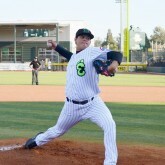 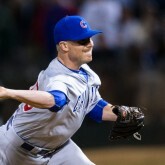 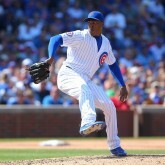 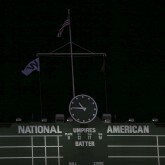 Why Have the Cubs Not Developed Some Pitching by Now? 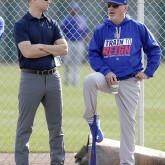 What Draft Strategy Could the Cubs Have for 2017? 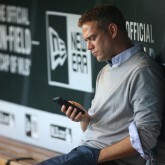 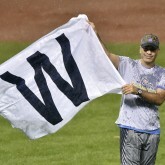 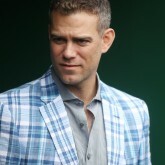 Baseball Therapy: How Much Is Theo Epstein Worth?